Thank you for your vote on November 6, 2018! Legislative Session for 2019 has begun! Park Cannon for Georgia House District 58. Better solutions for a better Georgia. At 24, when I was elected to the Georgia House, I set out to work on the issues from the inside. I saw that my presence was so necessary. There were only two members from our LGBTQ community in the House. I started to realize that even the tiny resistances we could form as a rainbow caucus were important. Fully funded Quality Basic Education Formula (QBE) in Georgia! Allocated $50,000 to Grady Hospital for Fulton County health! A new $50,000 homestead exemption will be on our November 2018 Ballot! We are thankful to be supported by organizations that look out for our community. 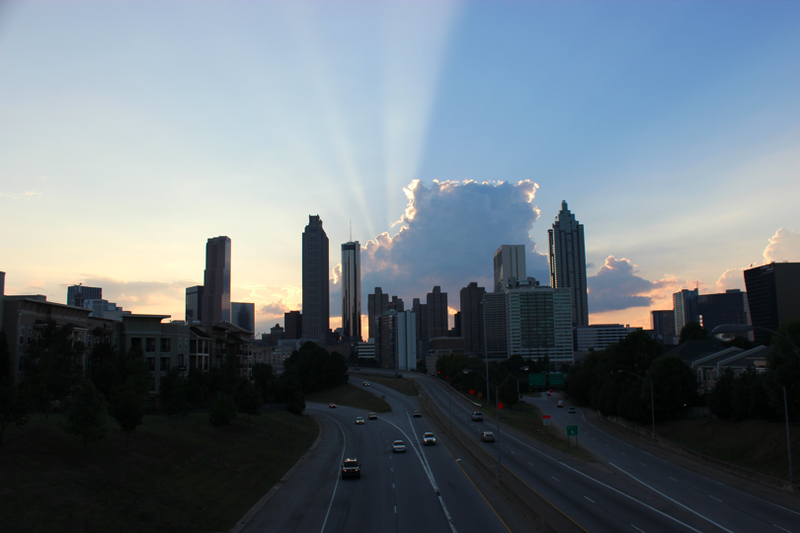 Our District: Atlanta is growing at a record pace and impacting us in new ways. I sit on the City of Atlanta Delegation as Co-chair of the Affordable Housing Sub-Committee to be a voice for all of us to move forward with the city and not be left behind. Our state is learning from our local justice reform, transit, education, and healthcare progress. Register to vote in upcoming 2018 and 2019 elections! Want to volunteer for our grassroots campaign? Support our re-election with a contribution!